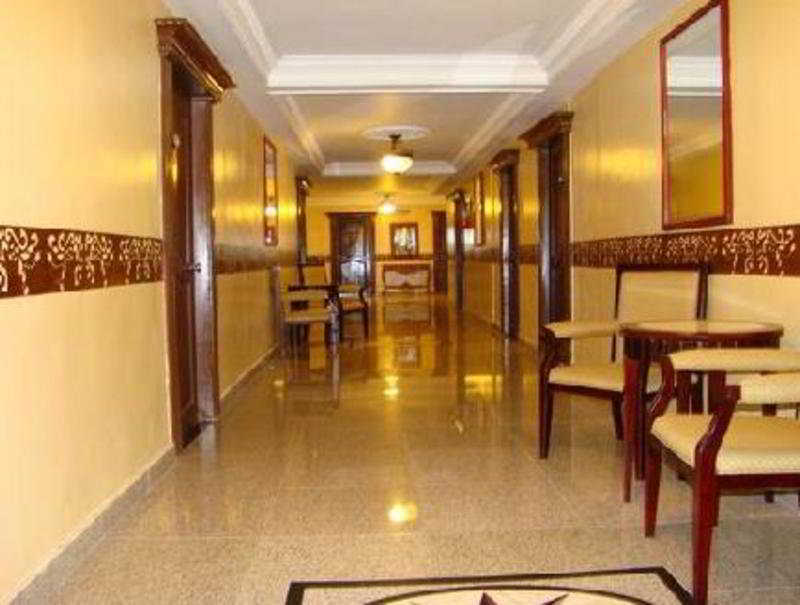 ﻿ Best Price on New Washington Hotel in Colon + Reviews! 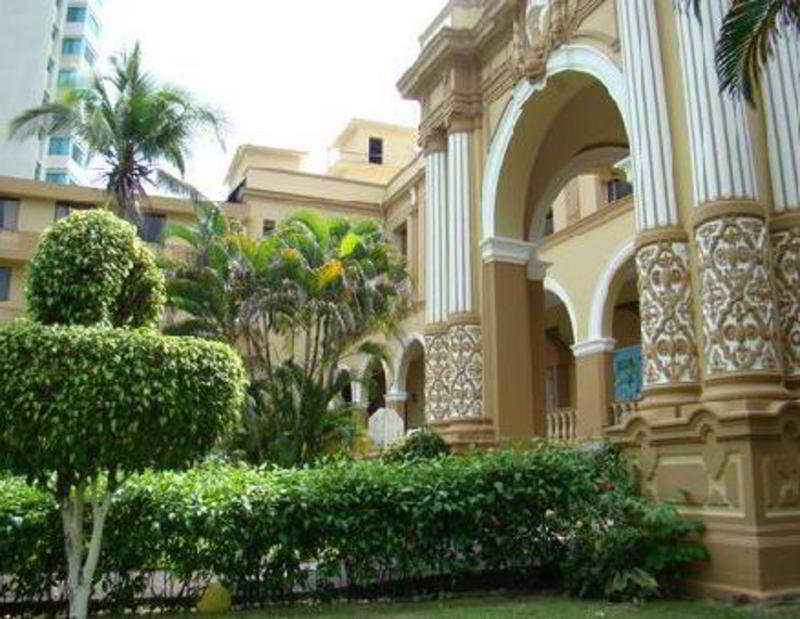 This historic, colonial-style hotel is located on the coast of Colon and features an outdoor swimming pool with ocean views and an on-site casino. New Washington Hotel also comes with free Wi-Fi. Each air-conditioned room at this recently restored hotel comes with period-style furnishings, a night stand, TV and a private bathroom with a shower and toilet. The suites include a comfortable seating area. The New Washington’s restaurant serves local and international cuisine, and the area boasts a variety of different dining options, including a Mediterranean-food restaurant within 800 metres. The famous Panama Canal is only a 15-minute drive, and there is a shopping centre within 3.5 km. Guests will also find the Galeta Nature Reserve and Research Centre within a 15-minute drive. 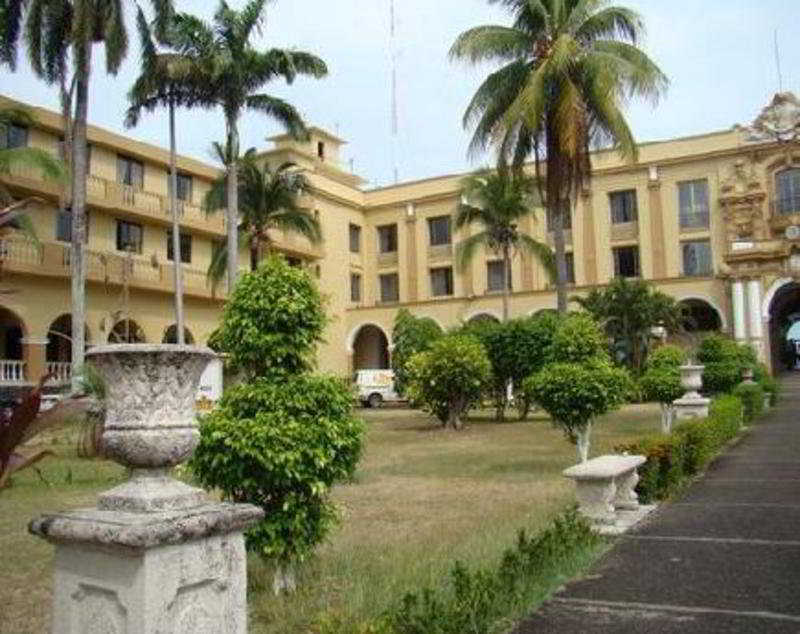 Enrique Adolfo Jimenez Airport is a 12-minute drive from the property.